No matter if you make one of these to bring to a Christmas party or if you decide to make a whole gift basket, these gifts will always be welcome. 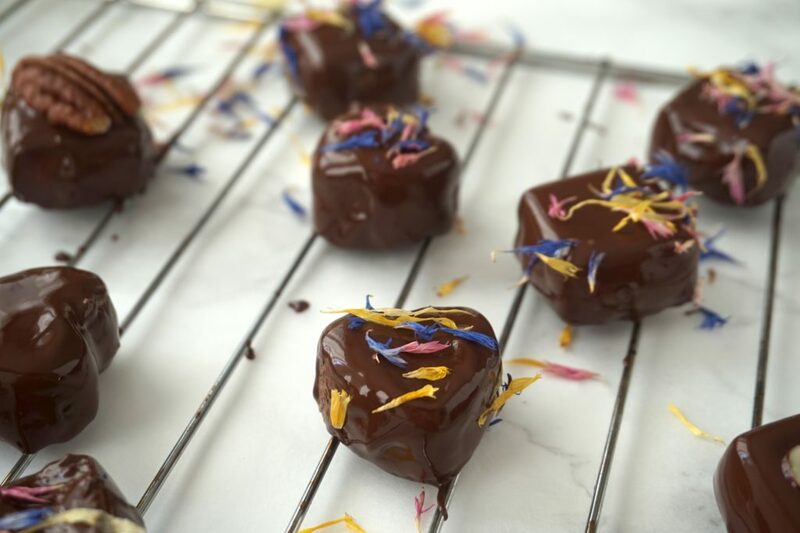 An edible gift definitely won’t be standing around as an impersonal dust catcher but instead is homemade with love. No matter if you’re looking for something quick and easy to make or something a little more elaborate – I’m sure you’ll make a find for any taste and occasion. 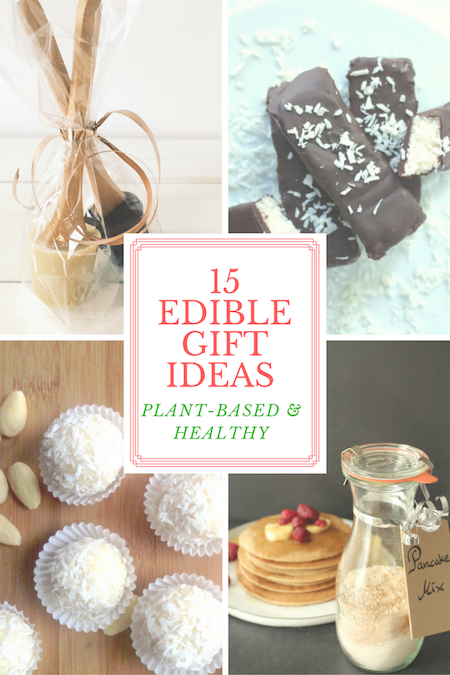 The ideas are ordered by (time) effort, beginning with the edible gifts which can be made last-minute since they’re so quick and easy to make. This gingerbread spice is mixed together in no time. 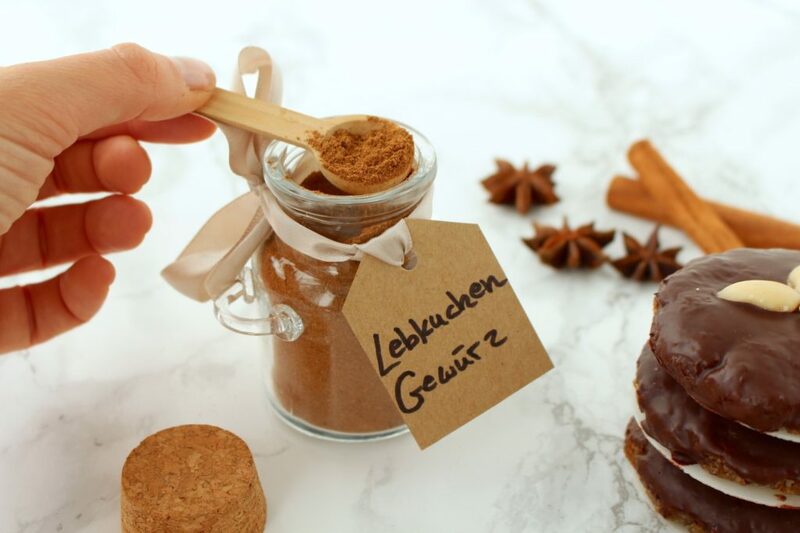 Not only does it give German gingerbread its distinctive taste, but it also refines the taste of pancakes, crème brûlée or ice cream and much more. 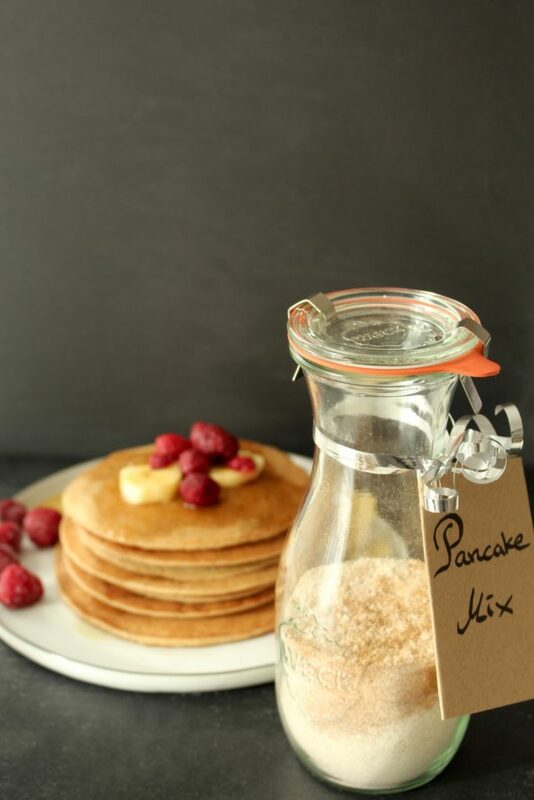 You can make an instant pancake mix for the probably healthiest pancakes ever. This is especially a great gift idea for those who don’t have a blender to make oat flour or simply don’t make the “effort” to do so. Combine the dry ingredients in a bottle and add a tag with instructions (or refer to the recipe in this blog post). 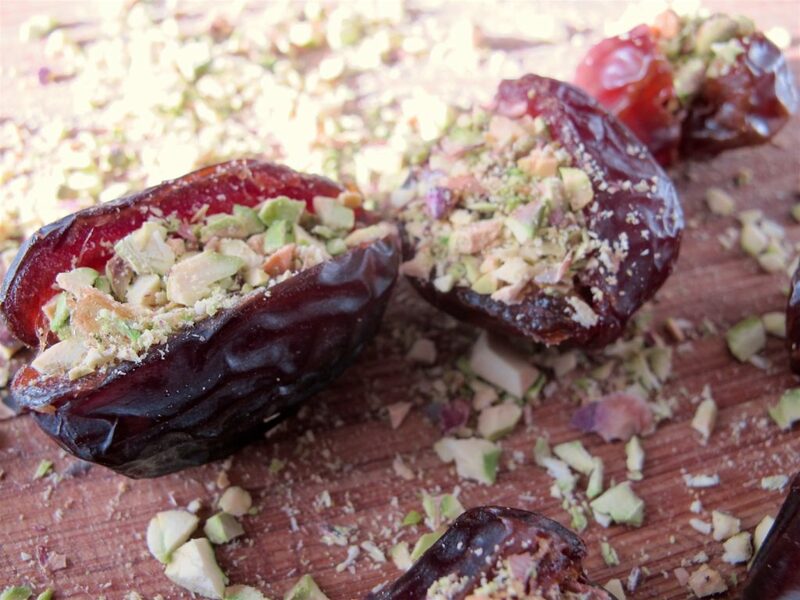 Dates + pistachios = the best combination ever! It’s essential to use Medjool dates for this super easy and quick recipe. Gift-wrapped in a pretty chocolate box, anyone with a sweet tooth is going to love it. After all you normally don’t indulge in the queen of dates and pistachios, which are both higher-priced foods, all the time. With this homemade Nutella made with nutritious ingredients you can make a chocolate lovers day! 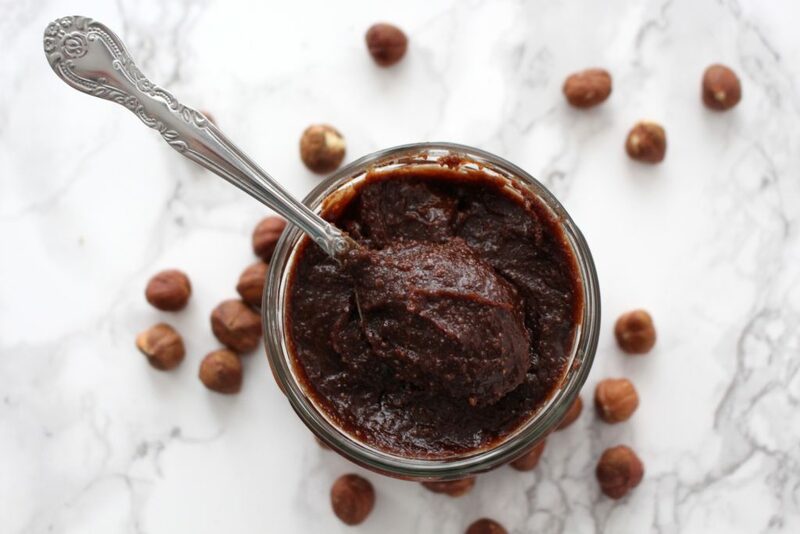 No matter if you decide to make the elaborate version with whole hazelnuts or the quick and easy version with store-bought hazelnut butter, this chocolate spread is insanely delicious. With these homemade hot chocolate sticks you can make a chocolate lovers day. It also makes a great last-minute hostess gift. 1. 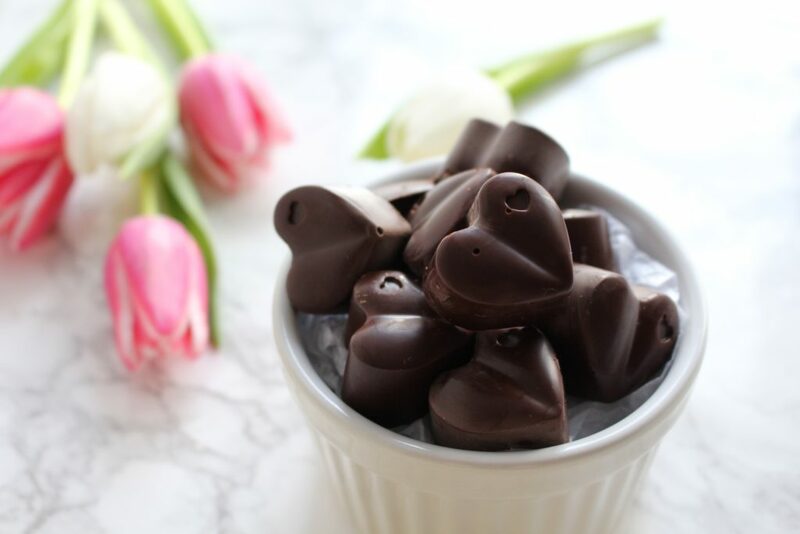 It takes just a few minutes to make dark or white chocolate with nutritious ingredients at home. However, you could also just melt your favorite store-bought chocolate. 2. Fill small plastic shot glasses, an ice-cube tray or pretty spoons with liquid chocolate and let set for a few minutes. Place a wooden ice cream stick or spoon into the chocolate and let set completely. 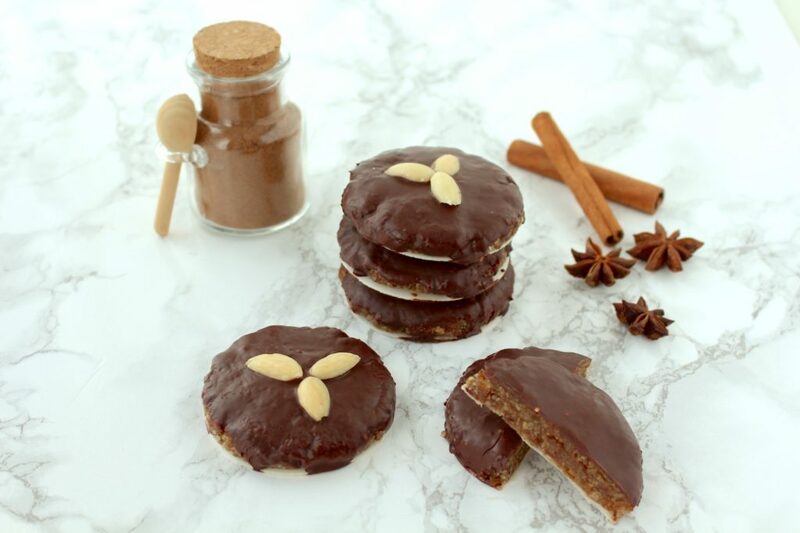 This healthier version of the delicious German gingerbread cookies really is a great copycat to the original. These cookies should be stored in the fridge. 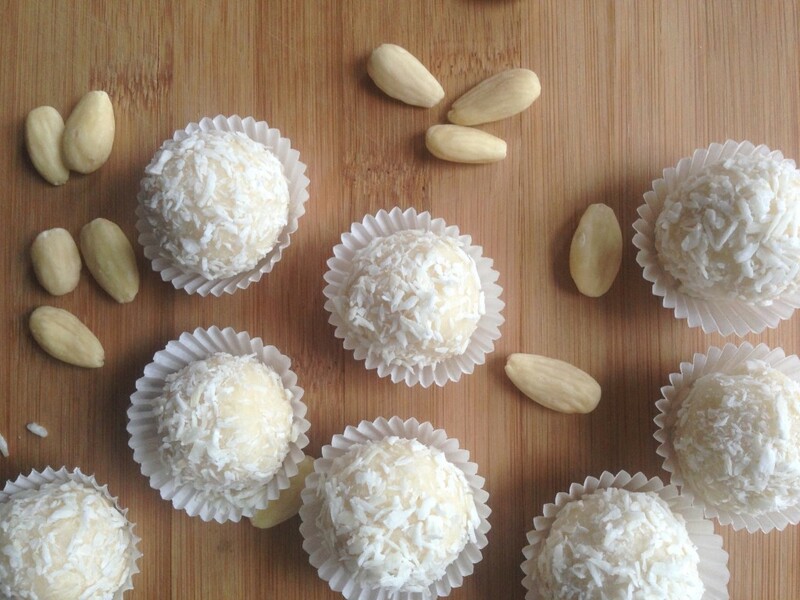 Anyone who likes Raffaello, will love these coconut almond snowballs! They’re so much more nutritious and therefore a great alternative to the original. 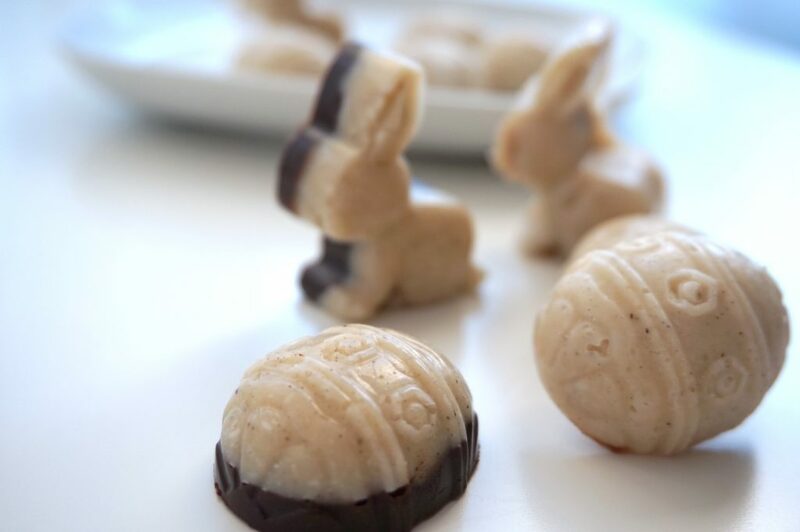 It’s actually super simple to make marzipan yourself – I was amazed myself. Simply cover with couverture or homemade chocolate, decorate to your liking and there you have pretty chocolates. This recipe approaches white chocolate closest in terms of taste, consistency and looks. 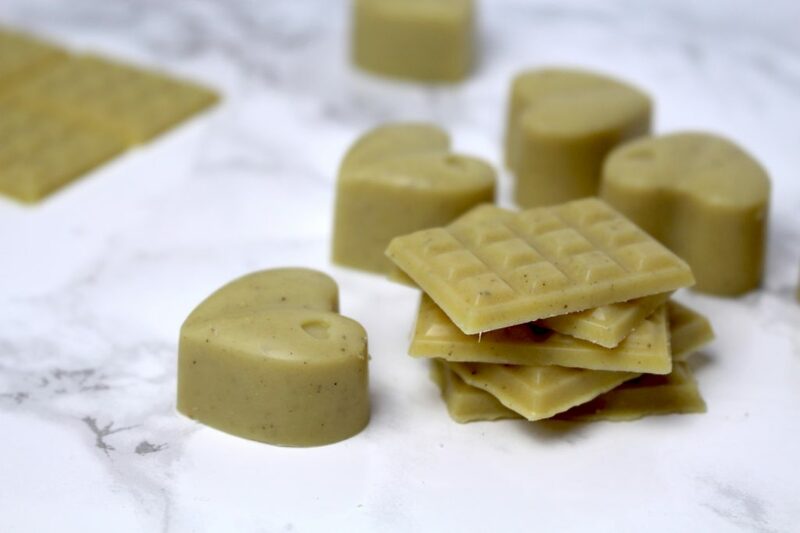 It’s crispy when you take a bite and then melts in your mouth – any white chocolate lover will be very pleased with this gift. This chocolate is also rather sweet and kids probably prefer this one to dark chocolate. 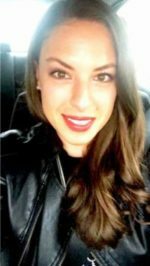 “It goes without saying that this treat – often paired with a good cup of espresso – usually rounds off dinners with friends. For a brief moment there is absolute silence while this divine chocolate with its creamy almond flavor melts in everyone’s mouth. So except for an appreciative “mmhhh” you won’t hear anything. Heavenly!” Get the recipe here. 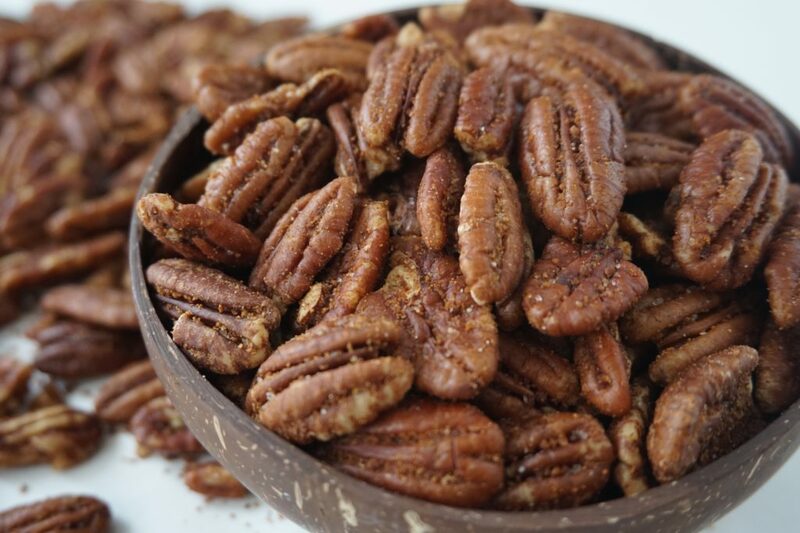 These spiced nuts probably make my favorite edible gift to bring when I’m invited for dinner or something and they’re always well received. 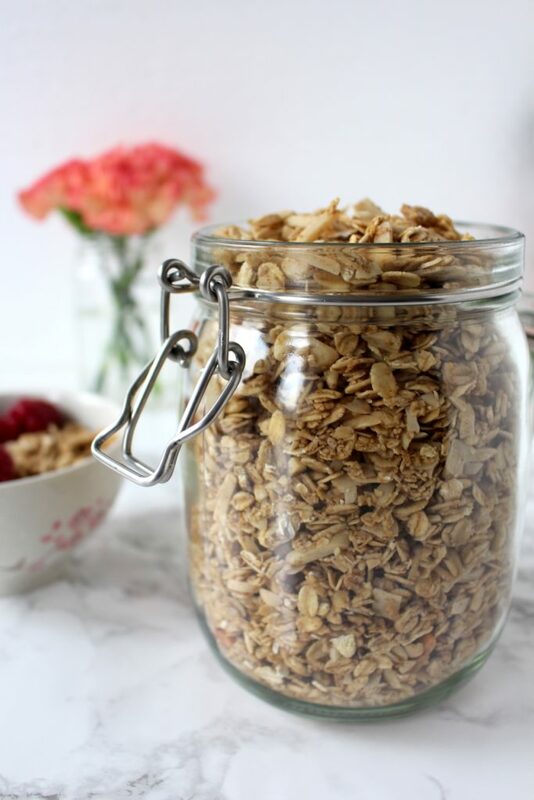 This delicious granola is great for those who could eat breakfast all day. Packing it in a mason jar or something alike will also make bringing it to work convenient for the one receiving. Meanwhile there are vegan gummy bears without Gelatine but those tend to contain a bunch of other questionable ingredients. 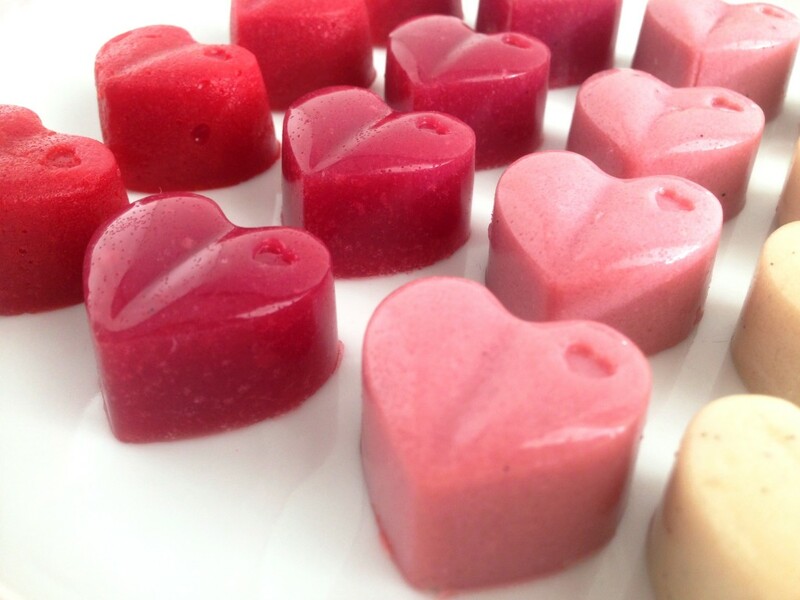 Not only are these fruit jellies a lot healthier, they don’t stick to your teeth and they’re fruity & delicious. As they don’t contain any preservatives, they should be stored in the fridge and eaten within a few day. That shouldn’t be a problem though. 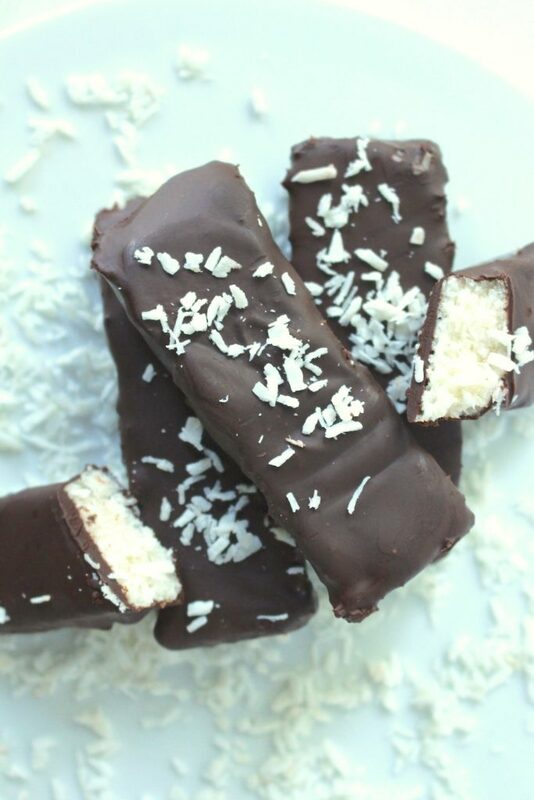 These coconut chocolate bars are easy to make yourself with healthier ingredients and comes very close to the original. Straight from the fridge, they’re a real treat for anyone who loves Bounty or Mounds bars. I hope you love these recipes – please let me know in the comment section below! If you make them, make sure to take a photo and share it on my Facebook page or on Instagram, using the hashtag #minamadefood. Oh and don’t forget to tag me (@thisisminamade) so that I can see your creations!